As a coach, sharing my journey has helped to inspire others. I started out by sharing my story. It is so important for others to know that they are not alone in their struggles and that they CAN make it through them! 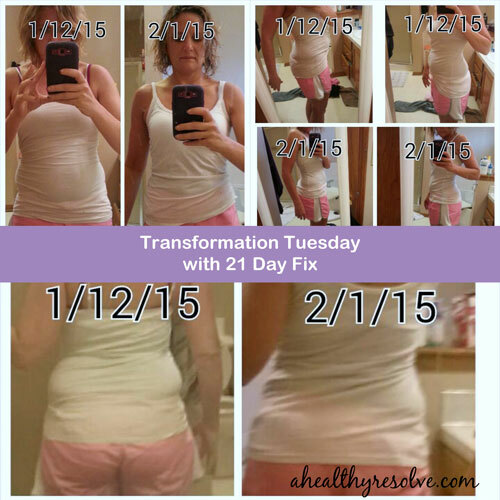 By sharing my story, sharing my nutrition, tips and tricks that were working for me, I became someone that people looked to for advice and trusted. I started doing accountability groups. I knew how much they had helped me and I KNOW that they are the secret sauce to getting the results that so many of my clients have achieved. Every time that I see another client post a success, it seriously thrills me to the core. This business is all about helping others and now I want to help YOU achieve the same success. I have built my business in the early morning hours, between nap times, or in the evening after bedtime and mostly from my phone! It has given me the adult interaction that I needed after spending the day with my kids and also allowing me to help provide for my family. I used to say that I wish I could have the best of both worlds...to be able to stay home with my kids while also making an income and this job is it! Does this sound like a perfect fit for you? 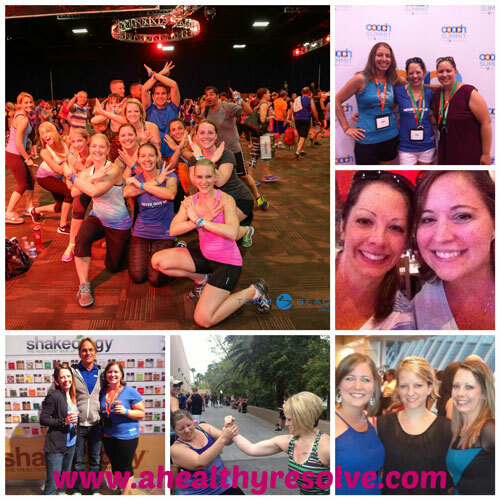 Then I invite you to join Team Healthy Resolve! 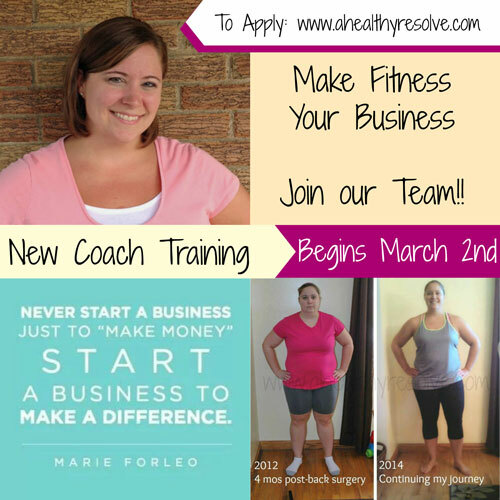 Whether you are someone who is already fit or still working on your journey, we can chat about how to make this business work for you! Fill out the application below and I will be in touch with more information. 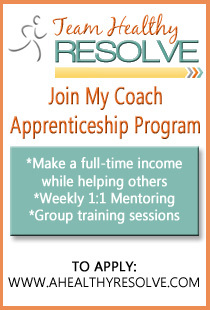 My new coach training will begin on March 2nd. Maybe this opportunity interests you but you want to know more? Watch my call from February 25th for more details! 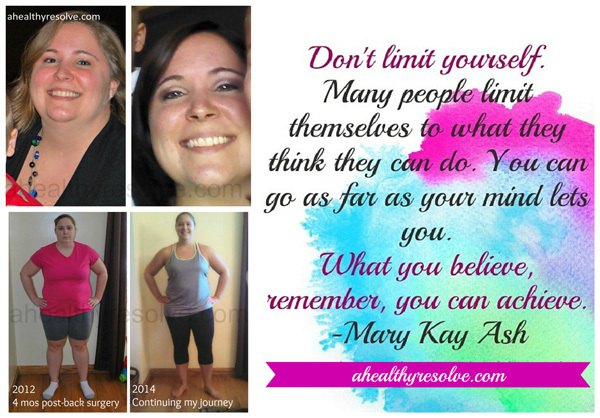 I’m looking forward to hearing from you and hopefully welcoming you to the Team Healthy Resolve family! That truly is what we are...family. I will do anything I can to help my coaches succeed! You will never be left to figure out anything on your own. I will give you the tools that you need to be successful!